Luxury serviced apartment specialist Cheval Residences has been awarded „Best Serviced Apartment Provider‟ at the 10th anniversary of the Re: locate Awards, a fantastic accolade. The prestigious awards ceremony, which took place on Thursday 11 May at London‟s Science Museum, saw Cheval Residences compete against Bridge Street Global Hospitality, Clarendon Apartments, Frasers Hospitality, Oakwood Worldwide, SACO The Serviced Apartment Company, Staybridge Suites, The Ascott Limited and Week2Week Serviced Apartments, in their nominated category of „Best Serviced Apartment Provider‟. Fiona Murchie, managing editor of the Re:locate magazine, welcomed guests from all over the world and announced that the 10th awards ceremony received the biggest turn out ever recorded of the best and brightest in the relocation sector. 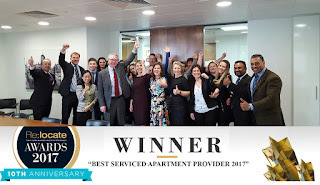 Accepting the „Best Serviced Apartment Provider‟ award, George Westwell, director of Cheval Residences, said: “Receiving the Re:locate award for „Best Serviced Apartment Provider‟ is really something to be proud of and is testament to the dedication of the whole team at Cheval Residences. I‟m incredibly proud and grateful for a team whose ability to exceed expectations at all levels is nothing short of outstanding and I am thrilled that the team‟s excellent work has been recognised and rewarded. 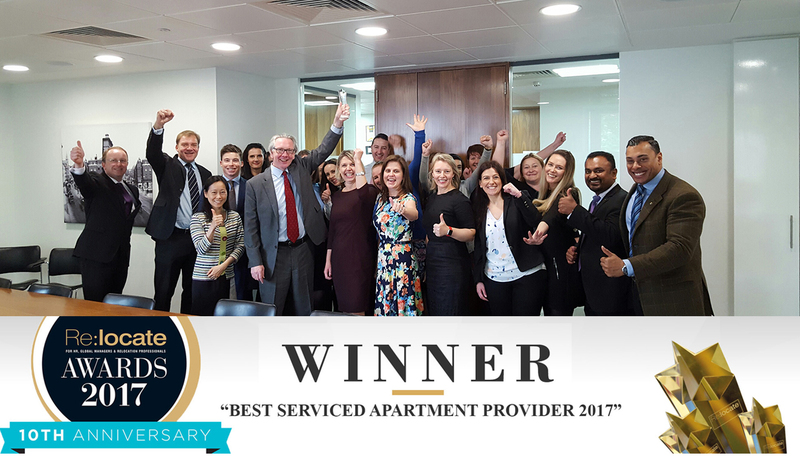 The „Best Serviced Apartment Provider‟ follows a successful 2016 for Cheval Residences, with Cheval Three Quays having won „Best Branded Residence‟ at the 2016 Serviced Apartment Awards and „Best Villa or Serviced Apartment‟ at the 2017 Condé Nast Johansens Annual Awards for Excellence. 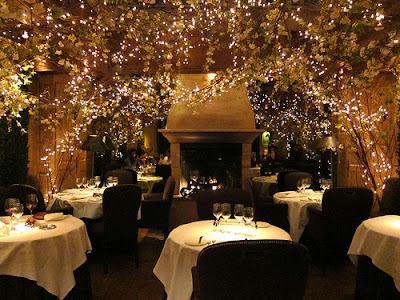 The quality of Cheval‟s London portfolio is clear from customer feedback on TripAdvisor. 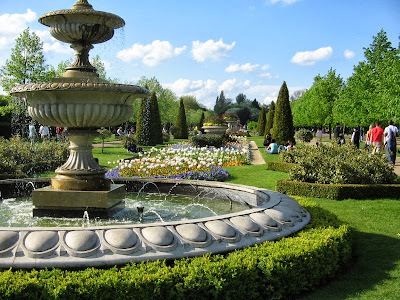 Cheval‟s collection of serviced apartments, penthouses and townhouses in some of London‟s most prestigious neighbourhoods have held the top three coveted positions on Trip Advisor for speciality lodging since early 2016.